Time for crocheting free patterns again! And this one we are thinking about all of you beginners in this popular activity, all of you who are just learning how to crochet and are trying out different patterns that are suitable for their skills. Beginners should choose patterns that are simple, well written, easy to follow and easy to be done without taking too much time. Once you do couple of these easy patterns you will be ready to try more complicated ones. But it doesn’t mean that all the simple and easy patterns are not as challenging and pretty as the more advanced once. 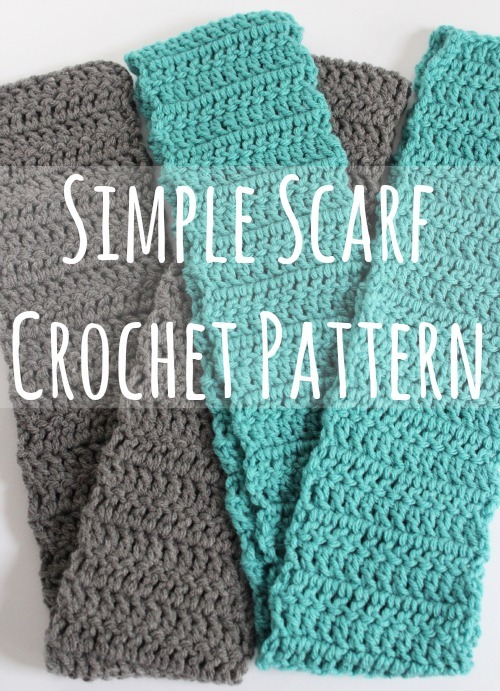 There are plenty of easy-peasy patterns that result in beautiful crocheted things like scarves, blankets or interesting accessories. Now this is a great crocheting project for beginners, and a useful one! As the author describes it, making this pincushion is easy-peasy. It includes crocheting in the round and you should use sock or sport weight yarn for best result. Keep your pins and needles neat with this adorable pincushions. 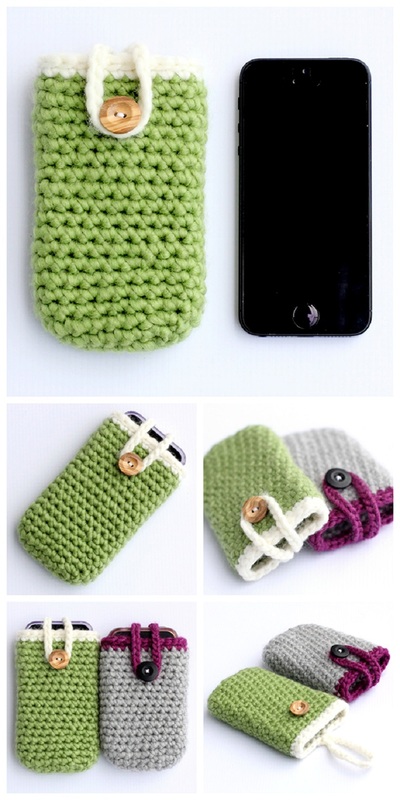 And of course, enhance your crocheting skills by making them. 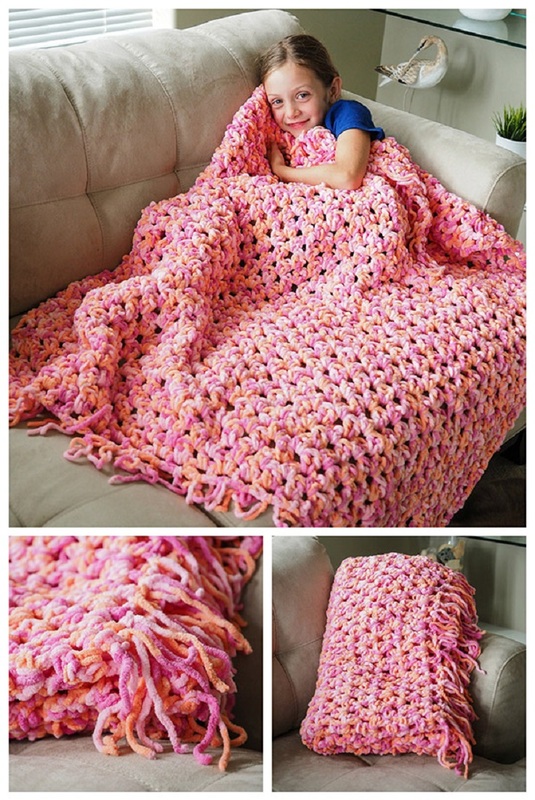 Ok, enough scarfs and shawls – it is time to crochet a blanket! This one is so cozy and easy to make. Choose a chunky yarn in some great color and start crocheting, The pattern is free and so detailed and nicely written. It is a very basic pattern and can be done really quickly. Perfect for beginners. The author of this pattern was just a beginner when she first made these nice dishcloths. It is such an easy pattern to follow with the edging being the most demanding part, but once you figure it out you will have no problems. 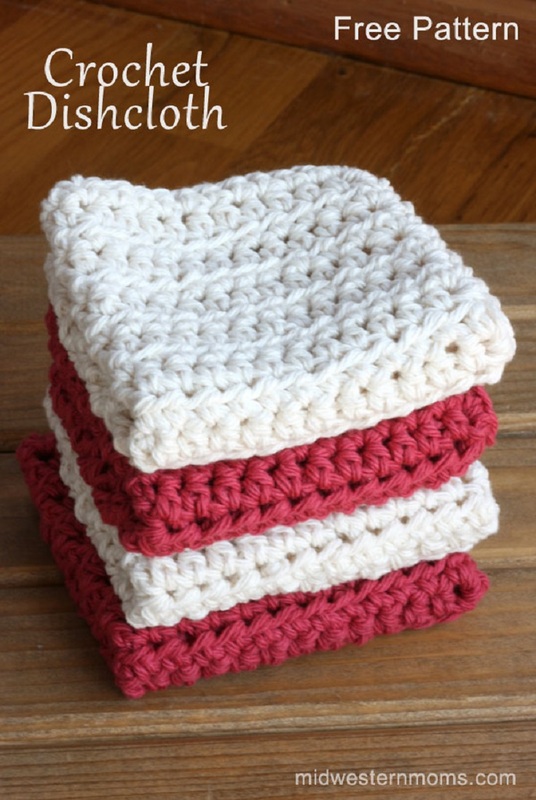 It is important to use cotton yarn for crocheting the dishcloths. You will need a J hook or 6.00MM hook. We love crocheted accessories. It’s a ridiculously easy and quick project and you will be all done in less than an hour even though you are a beginner and still a slow crocheter. This is such a fun project and the case makes a great budget-friendly gift. Make sure you use thick yarn. 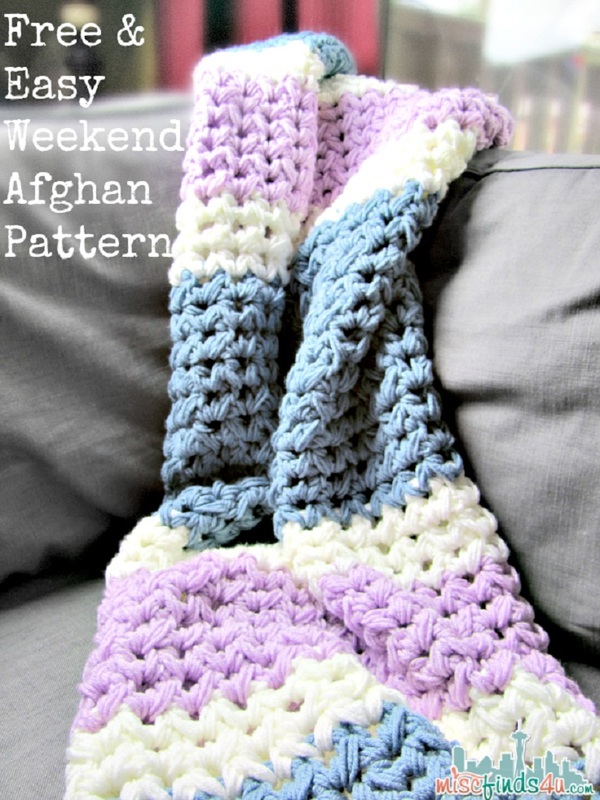 If you are a beginner crocheter and have a free weekend to spend on a crocheting project then you will surely appreciate this free pattern for making a beautiful afghan. It is a really unique and open pattern. The afghan is made with a giant crochet hook and three strands of yarn together so it’s soft, stretchy, and perfect year round. Use 3 colors of yarn for best final result. This is actually one of the best crocheting projects for beginners. And with summer coming soon, these flip flops will be much needed so they are definitely a great choice. You will be actually adding adorable crochet covers for a pair of boring flip-flops. The pattern is so easy and what’s even better is that you will be so proud of the final result. It will motivate you to try more challenging patterns. Everyone needs a light, casual looking bag for when they are out and about. This tote bag is great for caring your basic things and looks so cute. 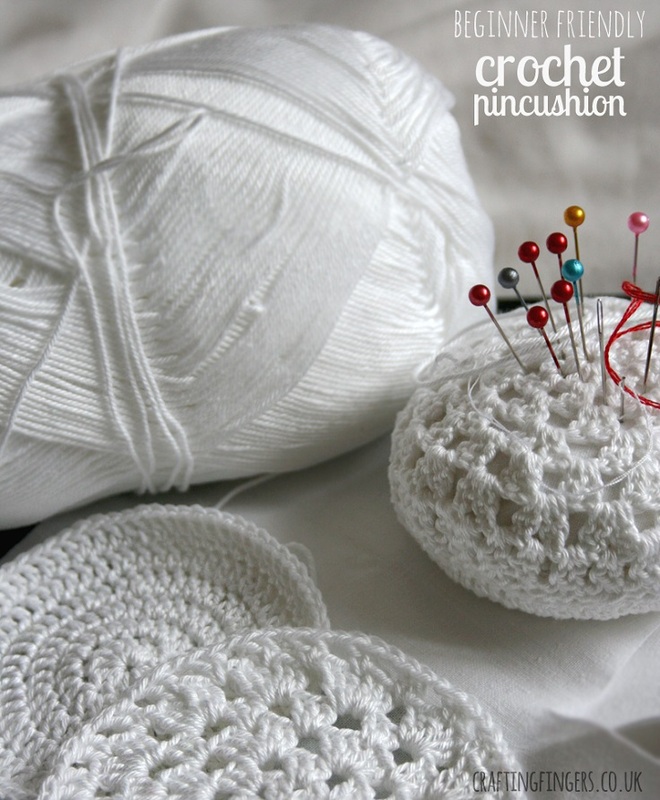 To crochet it you will need 4.50 crochet hook, tapestry or wool needle, 8ply yarn, scissors, measuring tape. You will have it done in no time, even if you are a beginner. Feel free to choose your favorite color, although we really like this purple one. Headbands are also one of the items that are great for beginners to try and crochet. Basic headbands are easy to make and can then be decorated as you wish. This pattern we are sharing is for a very nice, girly, lace headband you will love. You can do it in 10-20 minutes. Why not make more than one, in different colors? They make a nice gift, especially if you attach a flower to them. 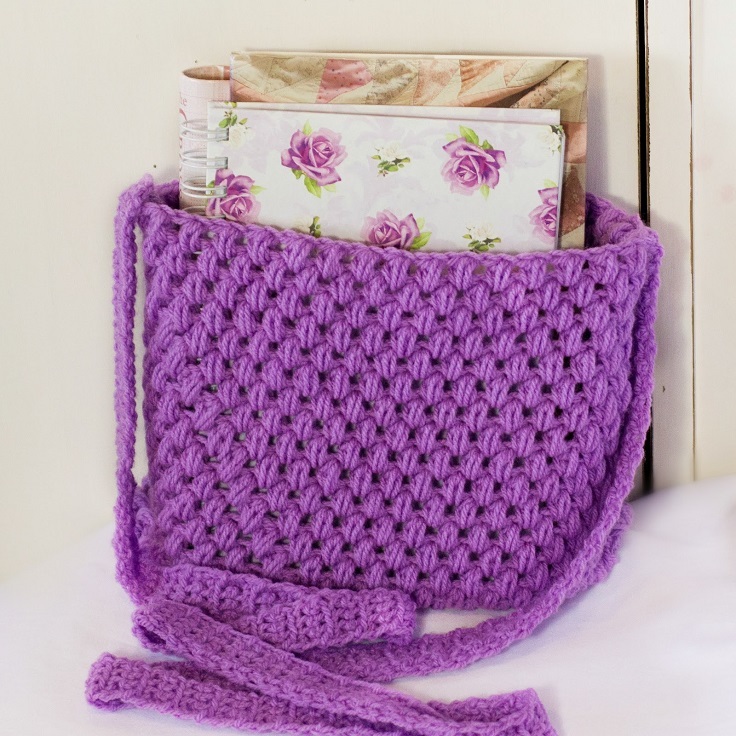 A crochet pencil case – we actually think it is a pretty great idea! 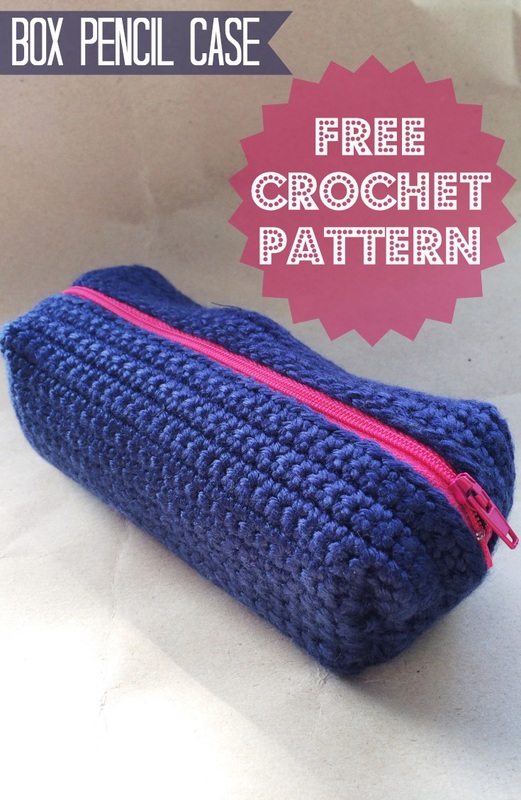 And a great crocheting project for beginners as this box pencil case is easy (and quick). To make it you will need 7″ zip, 100g aran weight yarn, 3.5mm crochet hook – or , sewing cotton and a sewing needle. The free pattern and detailed tutorial you can find on the link above are really easy to follow so you will make the case in no time. Ok., we had to include at least one scarf pattern. 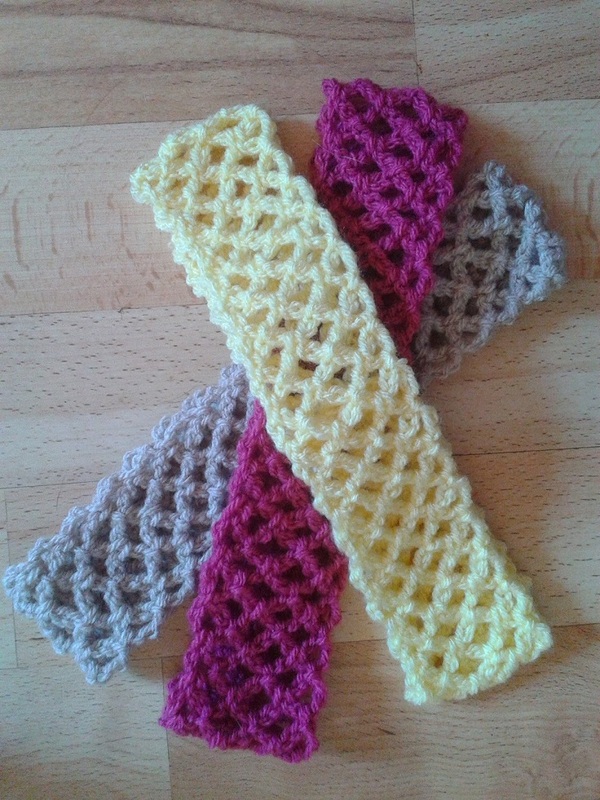 Scarves are usually easy to crochet and are great for beginners. This is the case with the pattern we are sharing today as it is a very simple one. Perfect for beginners. There is even a video tutorial that will make things even easier. You can make couple of these scarves in different colors – all for yourself or maybe some of them as a sweet gift for a loved one.